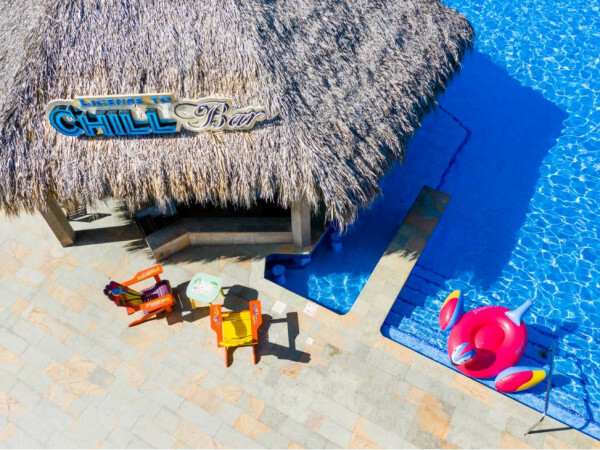 Before reading this review, take a second to scan through the photos in the above carousel. Go on. I'll wait. 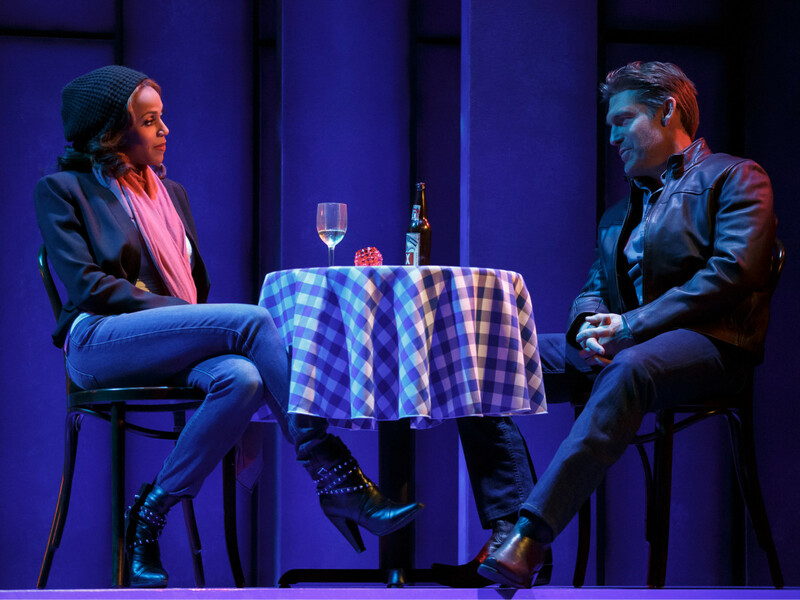 Now you have a sense of what to expect with The Bodyguard musical — even if the show itself doesn't always deliver. When it's masquerading as a pop concert, the Deborah Cox-led show is — dare I say it — kind of fun. It's when the Whitney Houston hits stop, the muscled backup dancers retreat, and the disco lights dim that this empty-headed stage version of the 1992 film is revealed for what it is: a cheap money-grab that relies on nostalgia. This is not to say that the movie itself was high art, but plenty of stage adaptations have taken less-than-stellar source material and molded the muck into a fun night at the theater (Xanadu comes immediately to mind). 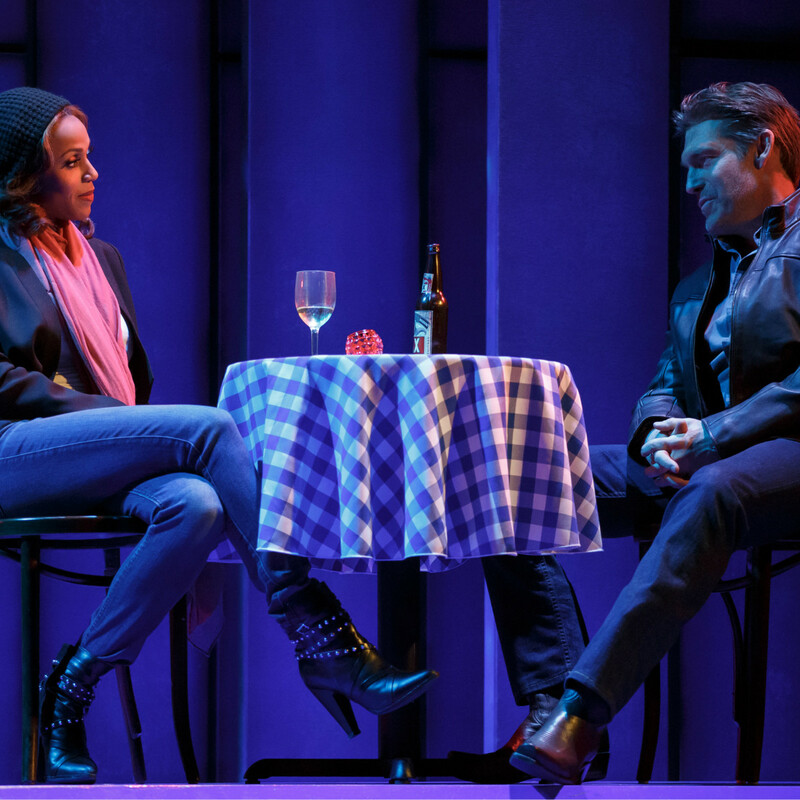 The Bodyguard promises camp and covers, but it often falls short on the former while exhausting its star with the latter. 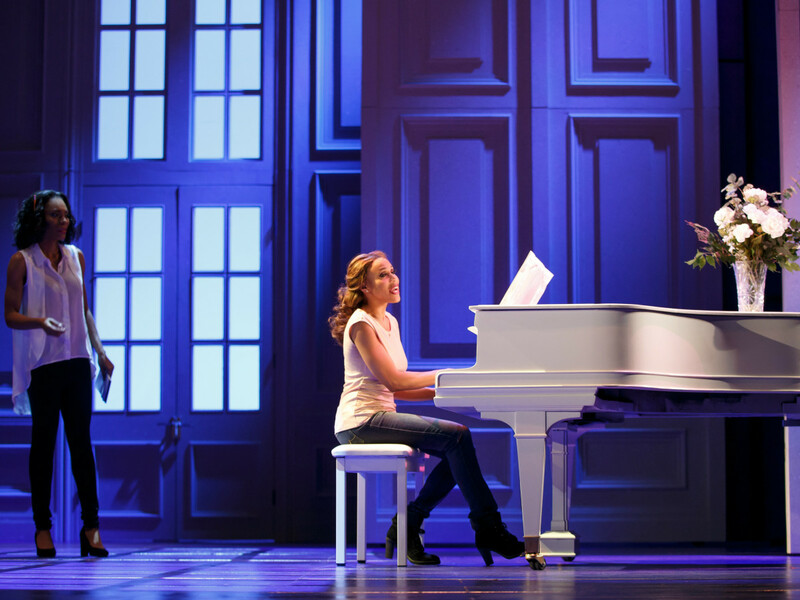 As an example of the show's uneven structure, Deborah Cox sings approximately 80 percent of the score, which is made up of such Houston tunes as "I Wanna Dance With Somebody," "One Moment in Time," "So Emotional," and "How Will I Know." The show, it should be noted, is not authorized by the estate of Whitney Houston. 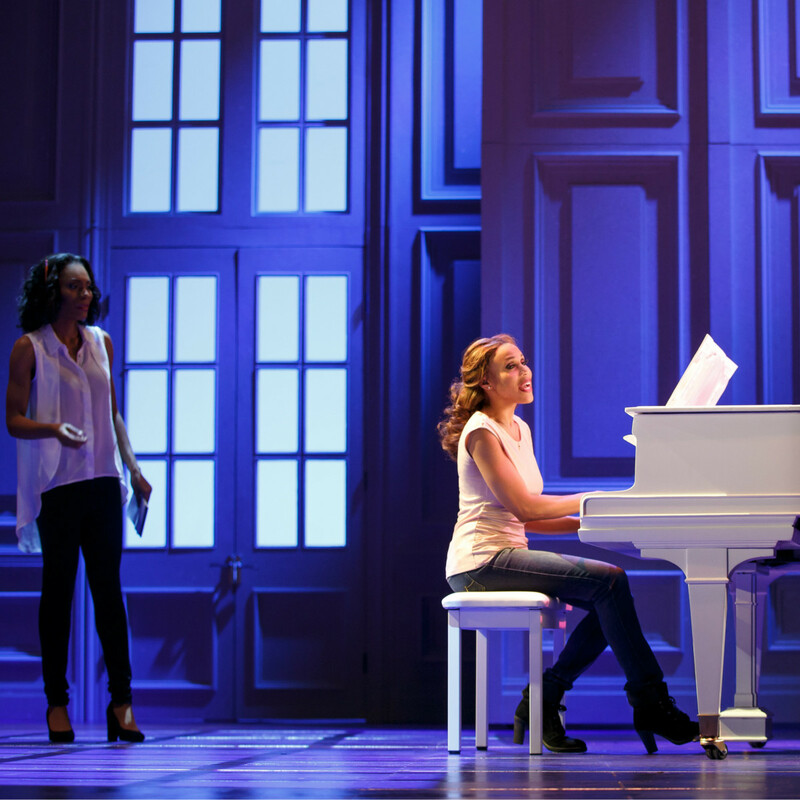 But the Grammy-nominated Cox is oddly well suited for this role, which doesn't demand she do much as superstar singer Rachel Marron other than strut, belt, and occasionally get hefted around by those chiseled dancers. Jasmin Richardson, playing Rachel's second-fiddle sister Nicki, gets to do the emoting for both of them, and she does it with style. It would be interesting to see Richardson as Rachel (she's one of Cox's two understudies, and it's emphasized that Cox does not perform any matinees except Sundays, when she also doesn't go on for the evening show). 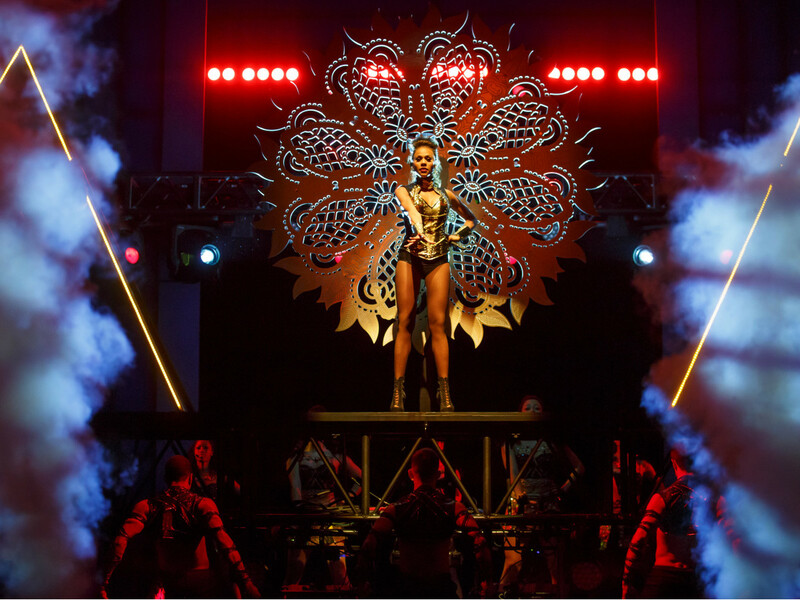 The Bodyguard was first developed in London's West End, and it's since gone on to tour the world. Its book, written by Alexander Dinelaris and based on Lawrence Kasdan's screenplay, eschews characterization in favor of attitude, which is doled out in heaps by Cox, the mostly forgettable actors who comprise the singer's retinue, and the two young men (Douglas Baldeo and Kevelin B. Jones III) who alternate in the role of her pre-teen son. There apparently wasn't any sass left for Judson Mills, who is so stoic as the titular bodyguard Frank Farmer that he might as well be a set piece. Again, this is not to say that his film counterpart Kevin Costner was revered for his deep wells of emotion. It's just that there is a huge difference between movie close-ups and large-capacity theaters. Mills does, however, get to hint at his comic chops by talk-singing through the property's best-selling single, "I Will Always Love You." It occurs when Frank takes the icy Rachel out on a date to a karaoke bar, ill-advisedly mixing business with pleasure but ready to prove that protecting her life from a dangerous stalker needn't be completely serious. 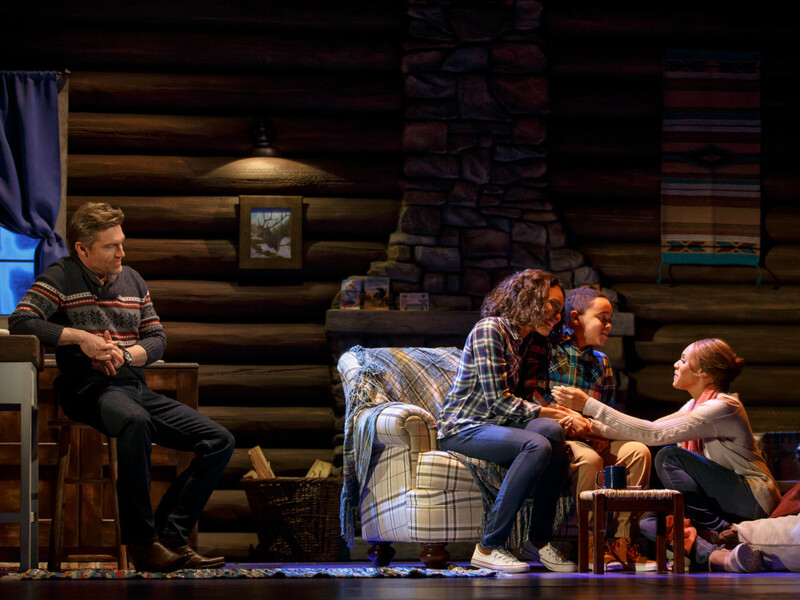 It's a cute way to work the property's most famous song — written by and initially made famous by Dolly Parton — into the show, but Mills is overshadowed by the ensemble members cutting it up in the background as the bar's patrons. The energetic chorus also pulls focus with their sharp execution of Karen Bruce's slinky choreography, looking more polished and alert than their star (The Bodyroll would have been an acceptable alternate title). 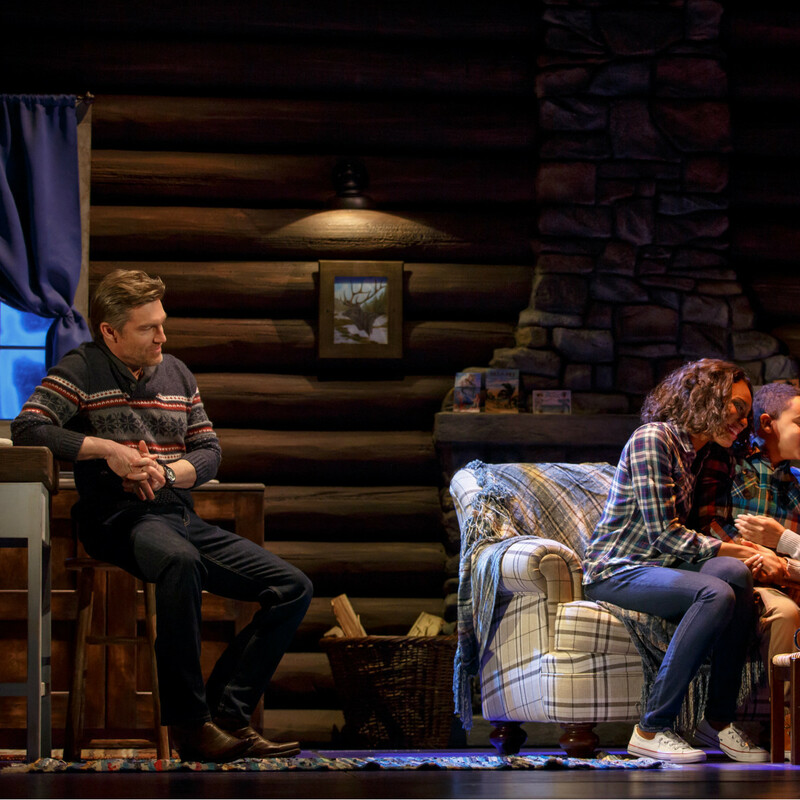 Director Thea Sharrock has a solution though: whisk the interesting folks offstage so that Cox can once again move front and center to belt out a power ballad while the set melts away into a void of twinkling stars. Oh yes, about that stalker. The producers have sunk plenty of money into a host of special effects, most of them loud and designed to make the mysterious man with the six-pack abs (Jorge Paniagua) appear threatening. 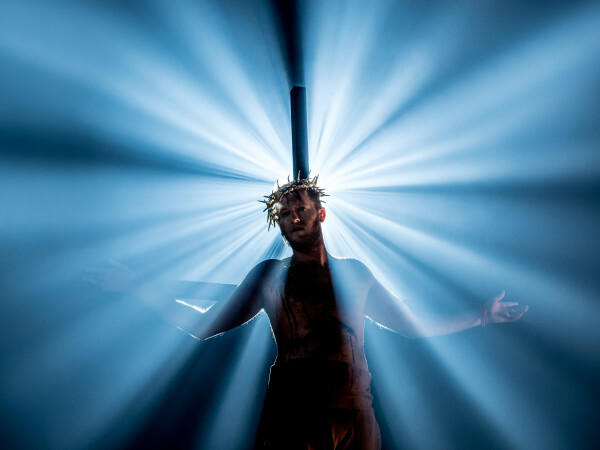 But despite gun shots and strobe lights and some very laughable projections, he, like the musical itself, just looks silly. 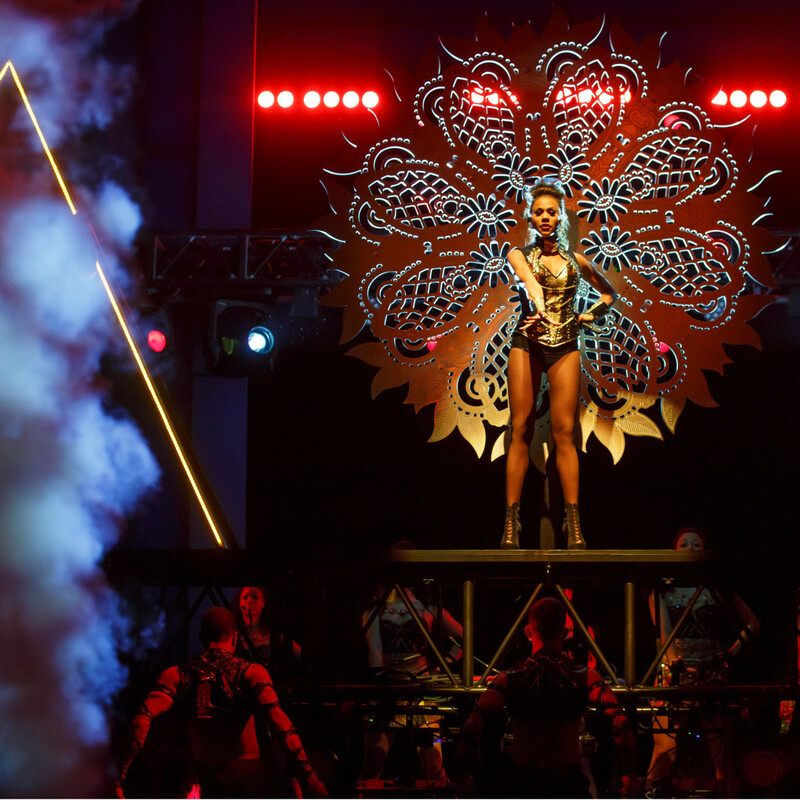 The national tour of The Bodyguard runs through July 30 at the Music Hall at Fair Park, then August 1-6 at Bass Hall.